What if I miss my entry time? Do you sell tickets for the other attraction at SEA LIFE? I purchased my ticket from third party seller, how do I use it? Any tickets purchased from a third party website must be printed and brought to the box office. 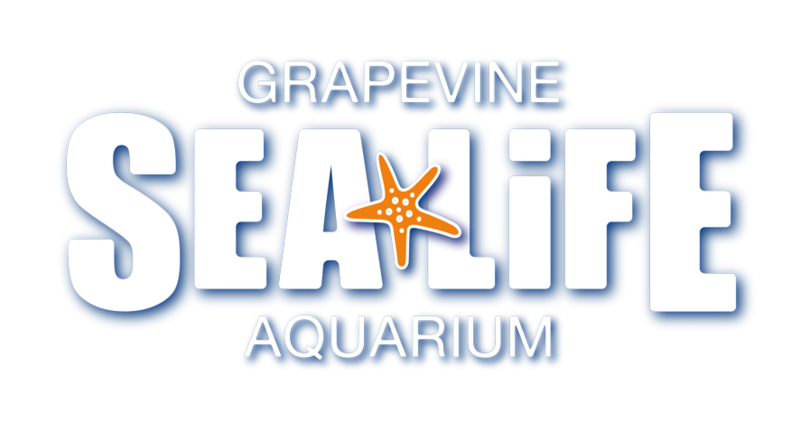 At our box office we will accept your voucher and give you SEA LIFE Grapevine Aquarium tickets.